In this world their are many People and their are many Geek which Like to work on different Operating System, One of them is me. True speaking, I like to work on different OS and Like to Use different User Interface. Now will talk about some geek in Smartphone, Most Leading OS in Smartphone is Android, Apple and Windows. But Today We Will compare only Windows and Android. One of the Main reason for supporting Android is it’s Google Product and all we Love Google because they give lots of free stuff. 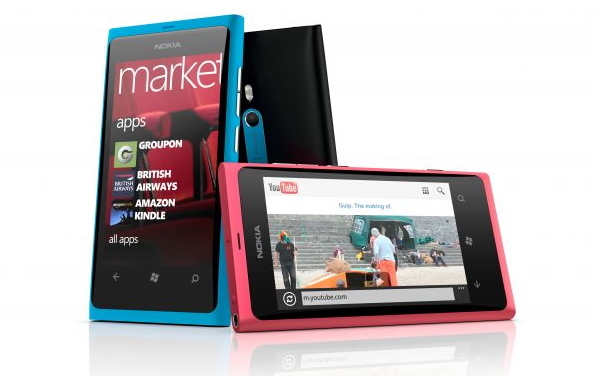 Windows phones are not that much popular but windows are good for High quality products. Android is an open source product so any company can use android but Windows OS can’t be installed on any system, Windows OS is Installed only on Nokia Handset. Android have lot of free apps and Games on Play Store to free Download. Android is an Product of Google and all we trust Google for thier Free stuffs. Android is an Open source, So any company can Install Andoid on thier mobile such as Samsung, Micromax, HTC and many more. Anyone can become a Android Developer Just you need to know basic of programming and Java Language then you can also become a Android Developer. Windows Phone integrates with popular social networks like Facebook, LinkedIn, and Twitter. Windows Phone is the best smartphone platform for those who are on Microsoft’s services and software like Outlook.com, SkyDrive, Xbox all Windows Products. Windows Phone comes with Office and it is free.